On This Day…22 September | What I think About When I Think About Writing. Hello and a warm welcome to Wednesday, the day that’s neither here nor there. The mid-point between weekends. Keep your head down and your nose clean, for Friday is only two days away. 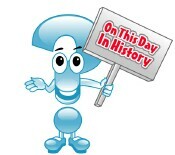 1499 – Treaty of Basel: Switzerland becomes an independent state. Cuckoo clock makers everywhere finally have a base for their operations. 1869 – Richard Wagner’s opera Das Rheingold premieres in Munich. 1885 – Lord Randolph Churchill makes a speech in Ulster in opposition to Home Rule e.g. “Ulster will fight and Ulster will be right”. 1927 – Jack Dempsey loses the “Long Count” boxing match to Gene Tunney. 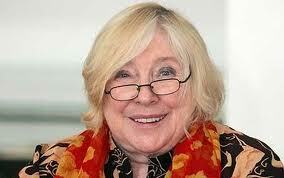 British feminist and author Fay Weldon is 79. Joan Jett, she of the Blackhearts, is a rocking 52. Billie Piper, Rose Tyler from Doctor Who, is 28. For classical music lovers, the brilliant Andrea Bocelli is 52. Time to say goodbye, Andrea. I couldn’t let this day pass without paying tribute to one of my favourite actors, the great George C. Scott, who passed away on this day in 1999. Here is his iconic and Oscar-winning performance as Patton. 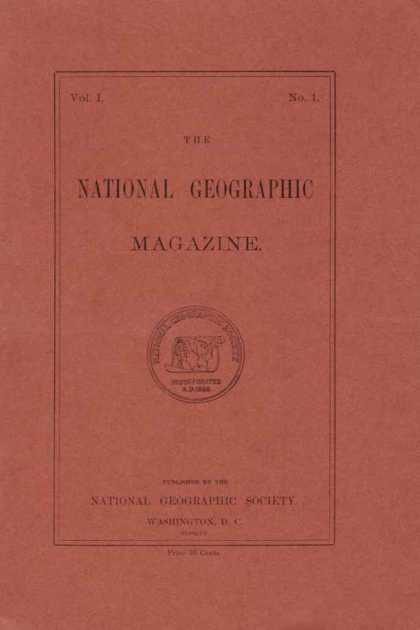 This entry was posted in On This Day and tagged Andrea Bocelli, Atlantic Ocean, Bavaria, Billie Piper, Das Rheingold: Libretto (Opera), Doctor Who, Fay Weldon, Gene Tunney, George C. Scott, Germany, History, Jack Dempsey, Lord Randolph Churchill, Munich, National Geographic Society, Opera, Queen Victoria, Richard Wagner, Rose Tyler, States, Ulster, United States, United States Postmaster General, Victoria of the United Kingdom. Bookmark the permalink. Excellent list ~ David HA is a bit braver than me. My BFF is a devoted Wagner fan – when we were teens we used to come almost to blows over this subject! To me, he is and always will be, the original Nazi! Needless to say, she is not amused! Thanks for the history lesson. Think I’ll go wind my cuckoo clock and give thanks! Paula, as always, your comments are most stimulating and engaging. I’m with Paula on the whole Wagner thing. I studied music and they kept demonstrating how epoch making he was, and I know he is, really, it’s just he’s so very heavy…. That was a very busy day in history indeed. Thanks for a great post…. Yes, Kate – he was epoch-making! So were the Nazis, and Bubonic plague, and the A-bomb, etc. I not only “studied” music, music and theater were my college majors. So much for my uninformed opinion (so says my BFF) of his legendary “gesamtkunstwerk!” He was complete, all right. . .a complete jacka**. Goodness! Where do you suppose all this vitriole is coming from? Hmmm. . .think I’ll go out and try to ground a flying Dutchman. (No offense KLM).